i love color on the eyes but it can be a little tricky knowing how much is too much. 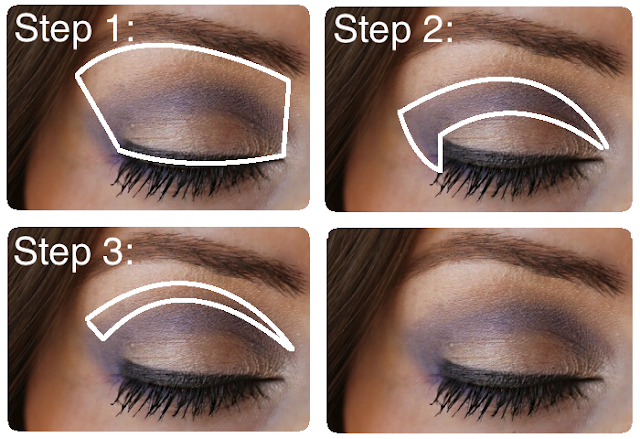 this simple eye makeup tutorial shows you how to easily wear color. thanks to my fellow Allure Beauty Blogger contestant Sara for the inspiration. use a soft brown to help diffuse crease color making the contrast not so stark. Looks great ,thanks for the Tutorial! Pretty look and very good and simple tutorial! Great post! so pretty! I love that color combo! 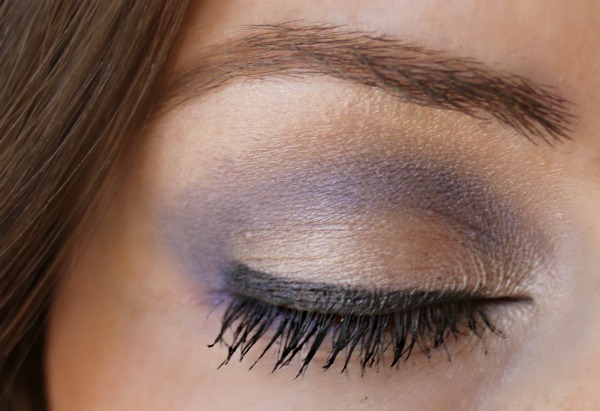 Hi Kristie - I LOVE these eyeshadow tutorial posts, but it would be great to see a picture with your eyes open, to see what it will look like naturally. Just a thought, keep up the great work! !